He loves the sea and sports. He is a positive thinker, competitive and team worker. He loves surfing, kite surfing and traveling around the world. Sailing: He has sailed since he was 6 years old, and sailing instructor since he was 18 years old. First place in Sailing Madrid Cup, second place in Sailing Spain Cup and twelfth place in Sailing World Cup. KITESURF: Kitesurf instructor since 2008. 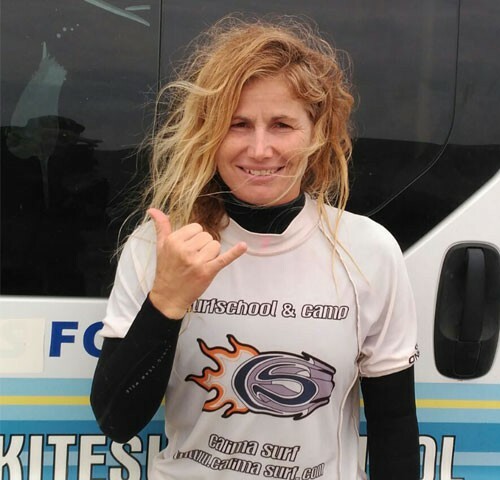 Fifth place in Kitesurf Spanish Cup. 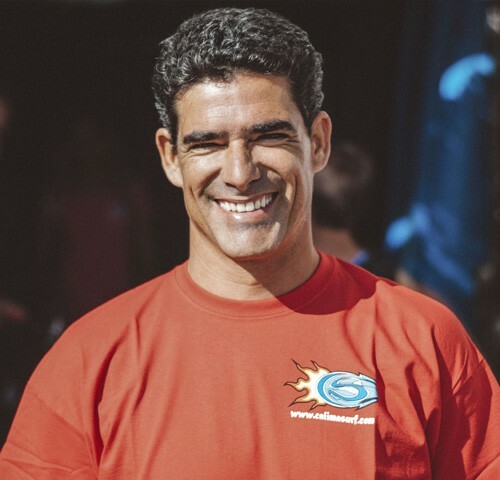 Third place in Kitesurf Canary Islands Cup OTHERS: Qualified as yacht captain since 2010. Marketing studies. Itzi comes from Donosti. She is officially qualified as a leisure and entertainment supervisor as well as as a lifeguard and bikeride guide. She is also the community manager and is responsible for marketing. Before discovering surfing at 26 years old, she played and coached basketball. But the warm sea and waves brought her to the Canary Islands. She is extroverted, dynamic and great with children. The only thing she hates is having to say goodbye to the children after every camp. She was born in Argentina on 28 October 1987 and raised in Lanzarote. She fell in love with this amazing sport when she was 17 years and since then it has become her passion and her way of life. She loves to travel and discover new places to practice surf. Lifeguard and FCS surfing instructor. Manuel Muñagorri was born in Cadiz in 1982. 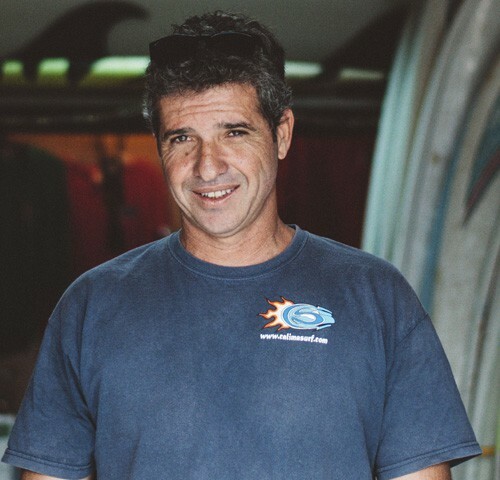 He has been surfing for 30 years and he has a lot of years of experience teaching surf. 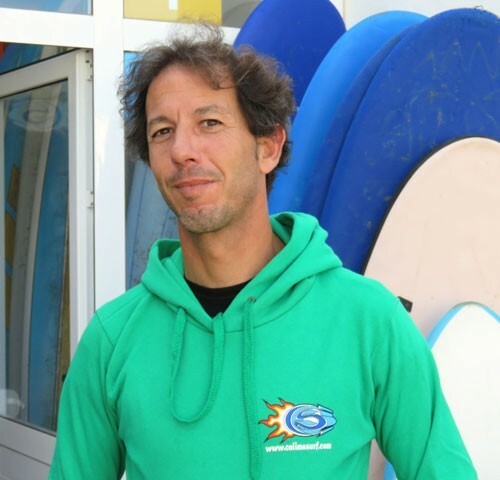 Instructor qualified by the Spanish Surf Federation. 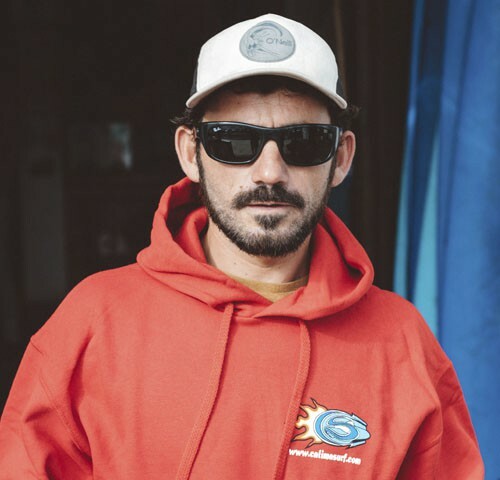 He has surfed in Portugal, Cantabria, Canary Islands and Indonesia. Lifeguard. Angel was born in Cadiz in 1982. 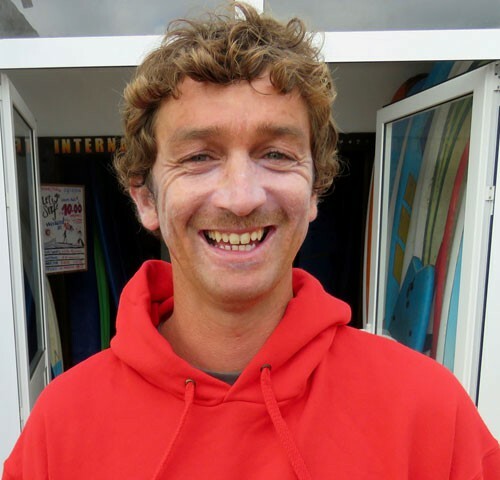 Instructor qualified by the Galician Surf Federation. He loves to travel and he lived many years in Galicia. He loves Lanzarote, surfing and longskating. She loves art, nature and sports. For many years she has worked as a graphic design which gave her the opportunity to meet surf companies. She moved to Lanzarote a few years ago, where she discovered her passion for the waves and surf. 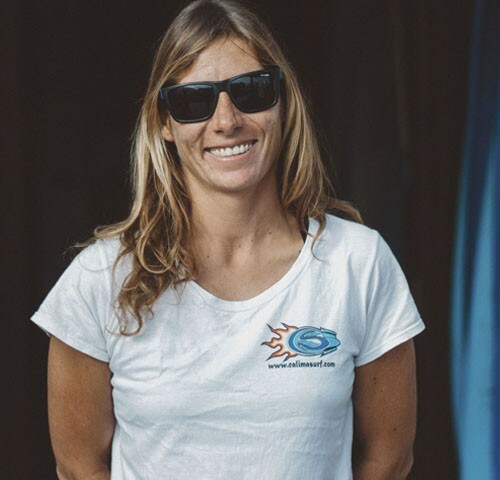 She practices surf in winter and kitesurf in summer, in one of the most impressive and idyllic places of the Canary Islands. 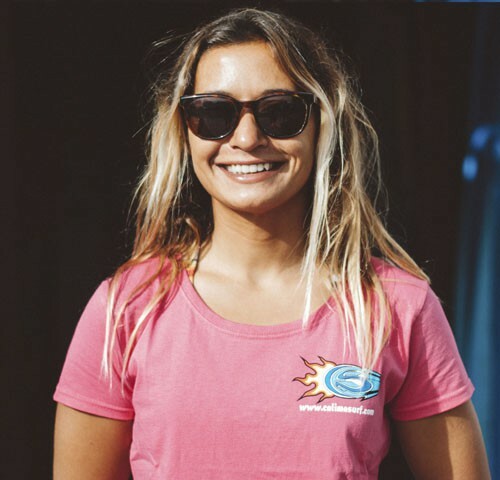 You will find her at the CalimaSurf shop where she can recommend you the best surfing equipment. She was born in Madrid in 1980. When she was young she practiced skiing and swimming. 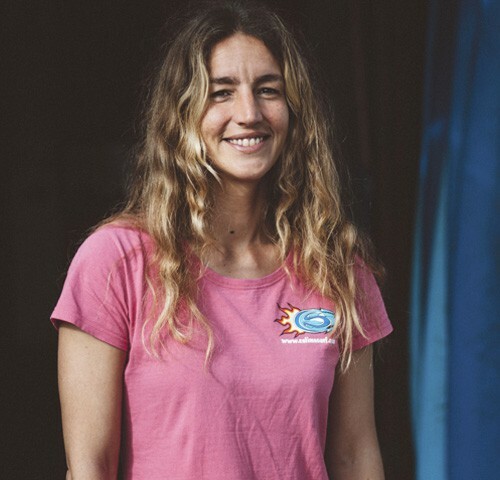 She started surfing when she was 26 years old in the Canary Islands. She has travelled three times to Indonesia surfing at Sunbawa, Lombok, Bali and Sumatra. 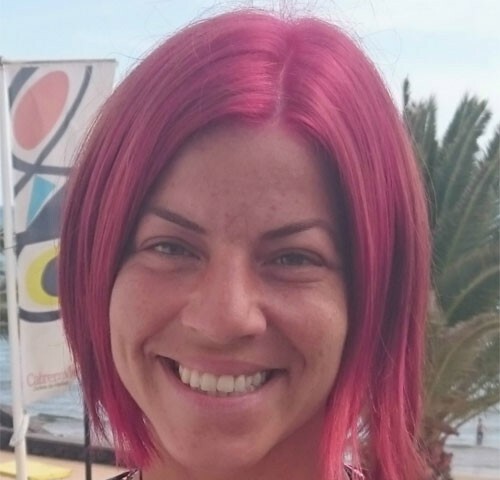 Madeira (Portugal), France... She has worked as a ski and surf instructor. 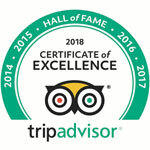 Qualified as persona trainner, tour guide and trekking guide. He started surfing when he was 10 years old at Famara Beach! First place in Surf Canary Island Cup, first place in Surf Spanish Cup, Second place in Surf European Cup. Sponsors: la santa surf, xcell, jam. 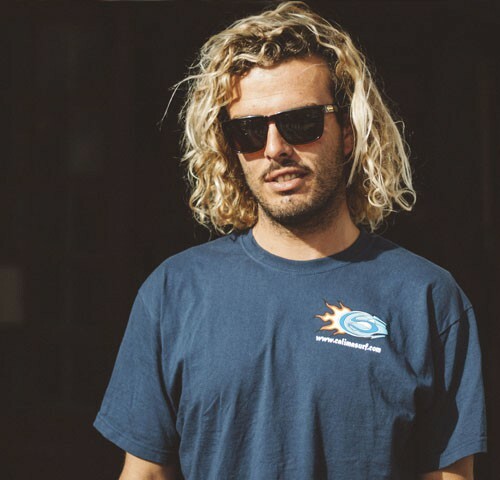 At the moment, he is surfing in the Canary Islands, and sometimes he participates in local tournaments such as "Quemao Class" or "Red Bull Rivals". He was born in Lanzarote in 1995. Top 30 at the Projunior European Championship. He started surfing when he was 9 years old at Famara Beach. He surfed in Peru, France and Portugal. His permanent residence is in Famara and he ocasionally participates in invitational event and travels to discover new location to surf. He started surfing many years ago and since then his whole life has been focused on this wonderful sport. 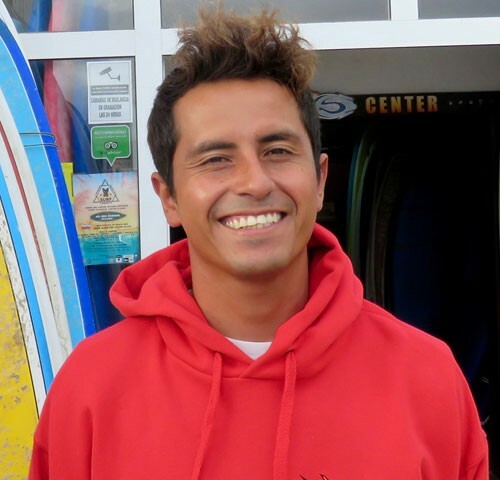 He has more than 10 years of expericne teaching from beginner to advanced surfers. He also loves to train advance surfers that want to surf in rocky areas. He has surfed in Canary Islands, Morocco, Portugal, Basque Country, France, etc. He also like diving and SUP. Certificates: -RlSS National beach lifeguard (2010-2018) -Lifeguard (Gobierno de Canarias) -ISA (International Surf Asociation) - Sports technician (Canary Surfing Federation). She was born in Germany and she likes sports since she was a kid. She started as a horse rider when she was 8 years old and continued as an airgun shooter when she was 12 years old, been part of the Germany team until she was 18 years old. When she was 20 years old she discovered diving and it has become her way of life. She speaks Spanish, French, English and German. Certificates: PADI Divemaster 2008, PADI Open water scuba Instructor 2009, PADI IDC Staff Instructor 2012, ProTec 1 Star Instructor 2015, ProTec 2 Star Instructor 2015, ProTec 3 Star Instructor 2016. 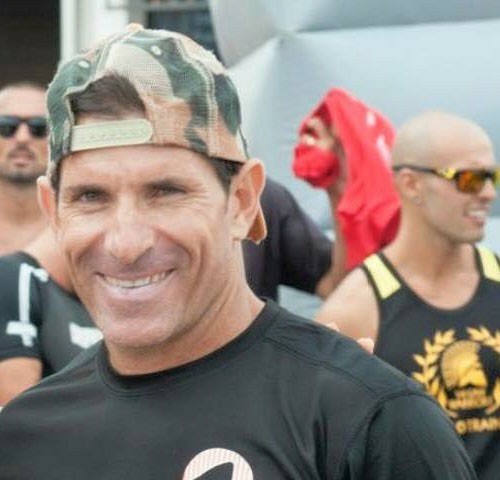 He was born in Lanzarote and he always played different sports, football between the ages of 6 to 20 and surf between the ages of 15 to 32. When he was between 34 to 38 years old he participated in watercraft competitions. Certificates: "Paleo" training Level 1, "Paleo" training (Maneuvers), Crossfit Head Coach Level 1, Lidia Valentín (Spanish medal in three Olympic Games) Weightlifting course, Crossfit Endurance course, Performance course by Lucas Parker and Powerlifting course by David Marchante (bench press world record). Sebastian is Colombian-descendant, born and raised in Lugo (Galicia). 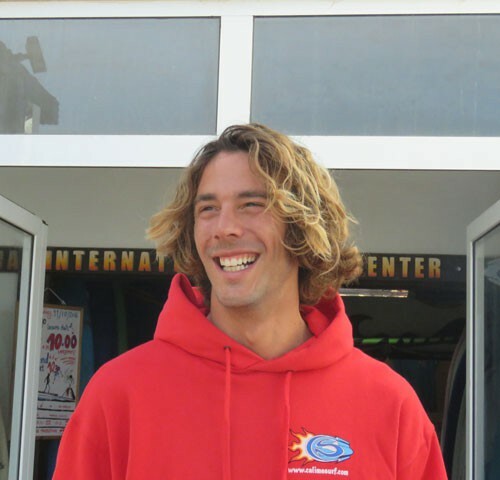 He learned to surf when he was 10 years old and he became lifeguard and surf instructor when he was 18 years old. He is also a qualified swimming, athletics, table tennis and recreation instructor. 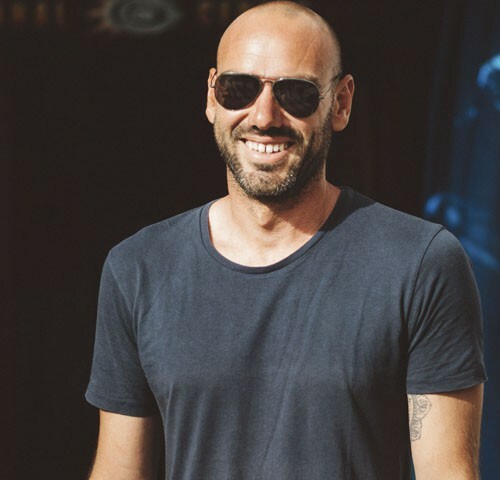 Spanish and Galician are his native languages and he also speaks English and Italian. After several trips he decided to move to the Canary Islands, he loves to learn languages and now he is learning French. Cheerful and funny, always ready to light the barbecue at the Surf House, to party or have a nice conversation with the students. He was born in Lorca, Murcia. He learned to dive, underwater fish and windsurf when he was a kid. He also played sports like athletics and handball, and from there he began to focus on extreme sports: paragliding, bungee jumping, speleology (also underwater), rock climbing, ice climbing, kayaking, skiing, snowboarding, kite surfing until one day he tried surf, and it became the sport of his life. He has worked as an engineer in Spain and several African countries. He has also worked as a forest firefighter and climbing, diving and canoeing instructor. He has surfed in Spain, Portugal, France, Morocco and Indonesia. Born in Barcelona 32 years ago. A skateboarder since he was 13 years old, a sport he still practices whenever he has time, although he now prefers surfing the asphalt in his longskate. 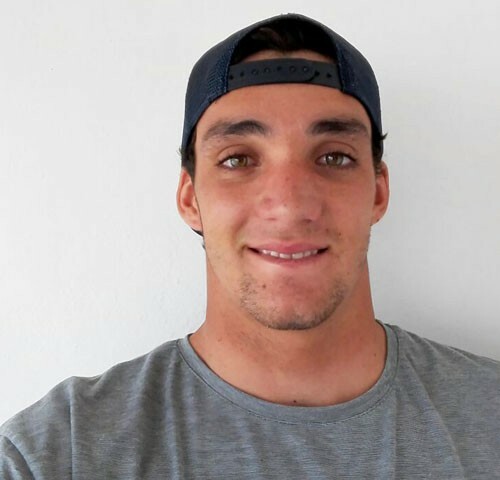 A lover of outdoor sports and the mountain, he started practicing snowboard at the Catalan Pyrenees with his friends when he was 16 years old. He has always considered himself an audacious and athletic person, practicing several sports during his youth. Which led him to study a Higher Technical Certificate in sport and a degree in Business and Management, which gave him the necessary experience to become part of our team directing the reservations department. Passionate about traveling and photography. In 2009, he travel across South America for 4 months. It was in Brazil where he fell in love with surfing. Since then he has not stopped traveling and living in different places, like Indonesia, where he spent the 3 best months of his life. He recently settled in Famara, where he is also a surf instructor at our school. Enchanted with the island, he says he has no intention of returning to his hometown << Barcelona>>.